When Brandon May started his freelance writing business in 2015, he was like most freelancers and didn’t know much about marketing. “I was vaguely aware of how freelancers received business,” he says. 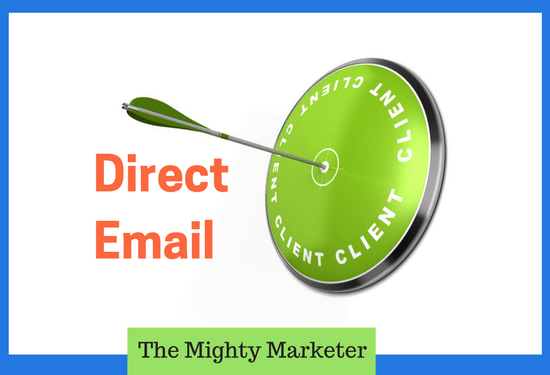 Do you use direct email? 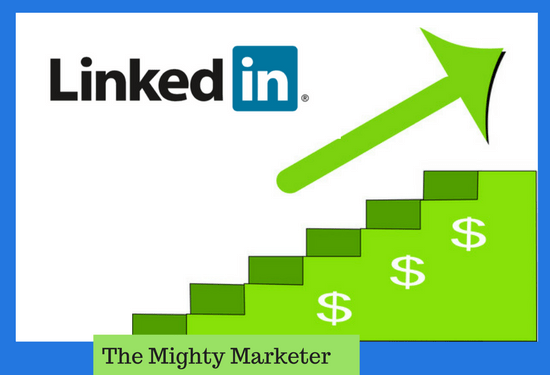 Many freelancers don’t know about this awesome way to get high-paying clients, or know about it but think it’s too pushy. 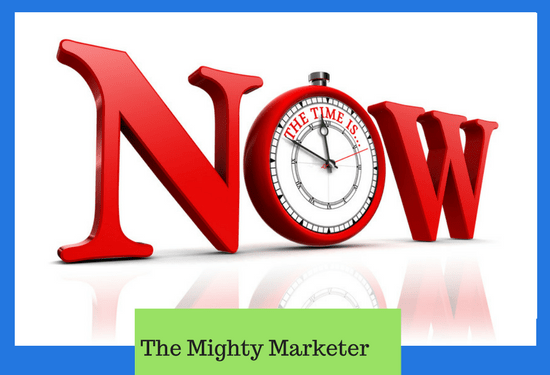 But when done right, direct email helps you find and get high-paying clients. I’ve got a confession to make: I never wanted to be a coach. 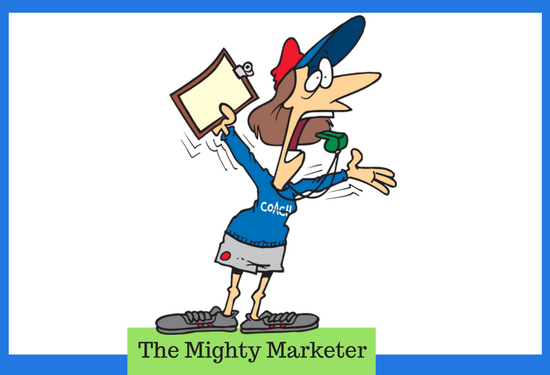 When I started developing my online course, Finding the Freelance Clients You Deserve, I planned to make it self-study. 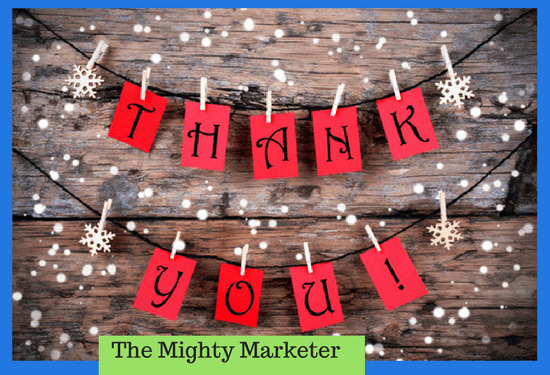 Lisa Baker, PhD, CMPP, is grateful for her freelance success this year. She’s showing her gratitude by sending her clients holiday cards and gifts and sending cards to key colleagues. 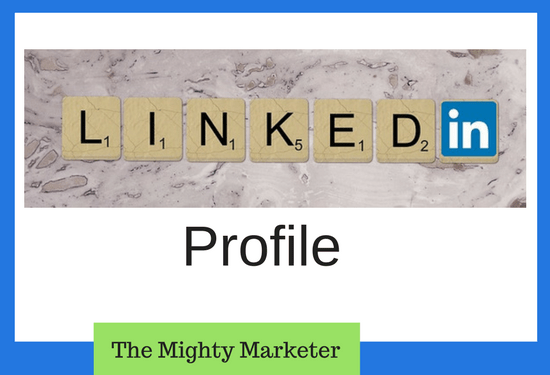 About half of all freelancers (51%) who use LinkedIn are getting clients through the #1 business social network, according to How Freelancers Market their Services: 2017 Survey. Like many freelancers, Joy Drohan used to market her business, Eco-Write, only when she had to—when things were slow. 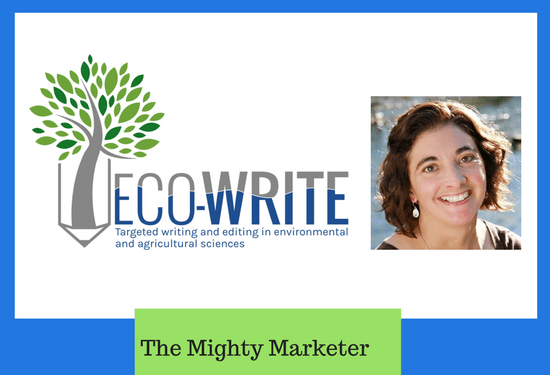 A seasoned freelance writer and editor in environmental and agricultural sciences, Joy was doing pretty well….